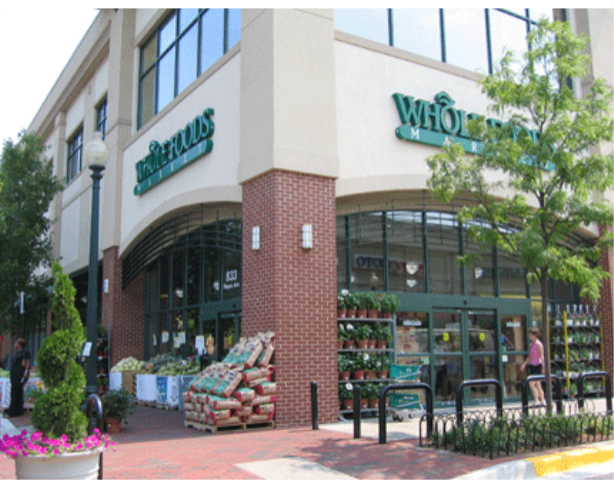 A very interesting series of posts at Force For Good where Jon Harmon considers the implications of a US online initiated crisis involving companies Whole Foods and Wild Oats. The back story is that the CEO of Whole Foods, John Mackey, has spent several years venomously slating his smaller competitor using an anonymous persona in Yahoo! financial bulletin boards, whilst stalking Wild Oats for a takeover. Jon’s posts relate to how the seemingly lenient treatment, so far, of Mackey relates to media archetypes of such “ethical brands” as essentially good and so not subject to the same aggressive criticism as would be the case for more traditional “bad business”. I’ve just finished reading Seth Godin‘s “All Marketers are Liars“, where he presents an argument that relates to the concept of cognitive dissonance, in that we seek harmony in our thinking processes and will lie to ourselves in the face of information that conflicts with our existing views. Clearly this has resonance here, allowing those who felt positive about the Whole Foods brand to accept Mackey’s “defence” that he was just having fun, often playing “devil’s advocate”, not reflecting any official corporate line (despite being the CEO) and his comments need to be placed in context of discussion and the time they were written. This has another public relations dimension in terms of the value of corporate reputation in a crisis situation. Building positive relationships and having people think the best of you does buy time to get your house in order and resolve a situation. Consider the Cadbury brand in the UK, which has a long-standing reputation as Britain’s favourite confectioner, sponsoring that national institution, Coronation Street, and founded on Quaker values. Yesterday it was fined £1m for causing a salmonella food poisoning crisis last Summer. It followed the standard crisis management procedure of recalling product and publicly apologising. The judge in the case seemed to be influenced by the company’s positive reputation accepting that a “badly flawed” change to its testing system was at fault rather than believing claims this was a cost-cutting measure. But there has invariably been an impact on reputation – a loss of brand equity – and more active publics (which Hitwise UK noticed at the time of last year’s recall). Beyond the cost of directly managing the crisis, Cadbury has seen its profits fall, job cuts and threats of a private equity takeover. The sharks circle. It seems amazing that companies fail to recognise the real strategic value of their reputation – stupid actions by CEOs and poor operational procedures are just two examples of self-inflicted wounds that public relations crisis managers are then expected to resolve. But the old days of apologise and rely on relationships and goodwill seem over. People have more choices and are becoming cynical about see-through apologies or flippant responses. Cognitive dissonance can easily shift – from denying incoming information that contrasts with our existing goodwill to believing the negative message and forcing a change in perceptions. Long-established trust is destroyed. Then of course, the dissonance will see positive messages rejected or explained as being false and “spin”. Next Post Do rats make the best PR practitioners? Heather — thanks for the mention. I agree that companies and individuals who have built positive reputations can build “reputational equity” that can, at least temporarily, give them the benefit of the doubt from investigative media and even from a judge in the case you sight. But clearly Mackey has been less than honest when he held himself up as the paragon of transparency — see Mackey’s blog at http://wholefoodsmarket.com/cgi-bin/print10pt.cgi?url=/blogs/jm/ and type in “transparency” or “transparent” into the search bar and see how many mentions you find — all the while anonymously trashing a competitor and trumpeting his company and himself. That’s not very transparent in my book. Jon, I can see that in Mackey’s case the switch in perception will be even stronger – first people give the brand the benefit of the doubt, because it challenges their acceptance of it as a “good” company. But once they feel they’ve been duped – lied to even – then the only answer to the dissonance they feel is to be angry with Mackey. They then can get a consistent angle again – this time by blaming him for their lost trust. Shame is that that loss of reputational equity will impact on how people feel about other companies too, unless he gets portrayed as an isolated “bad apple” in the Whole Food brand. 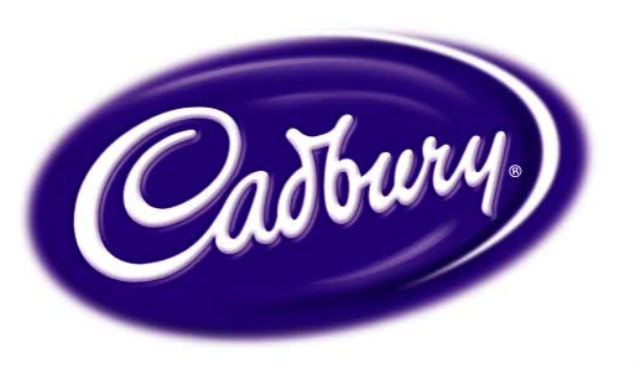 Regarding Cadbury, do you know if visits to its Birmingham-based Cadbury World have fallen off? As per its website, it was the “Winner of Large visitor attraction of the year at the Heart of England Excellence in Tourism Awards” (although not dated). When visiting the Birmingham area (although this is dating back a double-digit number of years) we thoroughly enjoyed the tour–made a point of going in fact. Because it was before Easter, I particularly remember the limited-time displays of these amazingly intricate/beautiful giant Easter Eggs. I also have a tradition of spending remaining British coin on Cadbury chocolates at the airport (also known as Dante’s Heathrow). We do have Cadbury chocolates in Canada, but because of food regulations they definitely are not the same animal! (And the imported versions are significantly more expensive.) Ergo, my question would be whether the negative brand impact is worldwide or home grown. I suspect the latter, for the most part. 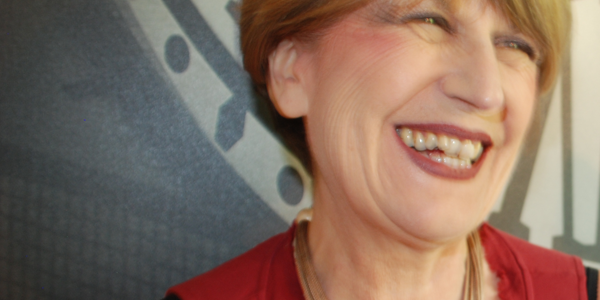 Judy – I don’t know about Cadbury World numbers, but it would be reasonable to assume that various factors make it less popular than it was, because of concerns over child obesity. I’ve been there twice and found it a good attraction from a public and brand perspective. I’ve also been to Hershey in US and thought that Cadbury did the “visitor experience” better. I agree on image of Whole Foods re the general clientele – at present. As you say, they will probably be unaware of the current online issue, but if it reflects a general culture and attitude of deceipt, it could rumble on offline and impact on the business. Depends how deep the supposed values that the clientele are buying into goes.